Alphastrut® has established a carefully-selected international partner network to sell our aluminium support system and handrails around the world. Our current partners, their territories and contact information are detailed below. If you are unsure of which partner is the most appropriate choice for your project, please contact the Alphastrut head office. Hong In Co. Ltd acts as a sales agency for Alphastrut products in Asia. 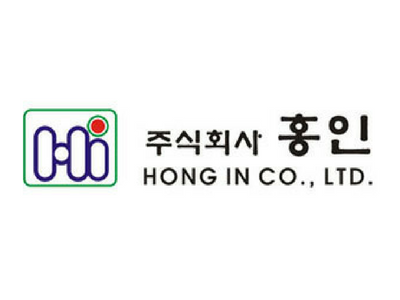 Visit Hong In Co's website to find contact details. Sejin Technical Industries Co. Ltd acts as a sales agency for Alphastrut products in Asia. 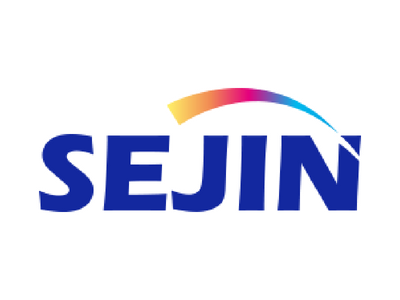 Visit Sejin's website to find contact details. GTF Korea supplies Alphastrut raised access flooring systems in Korea. 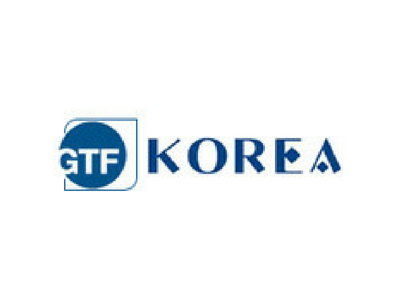 Visit GTF Korea's website to find contact details. 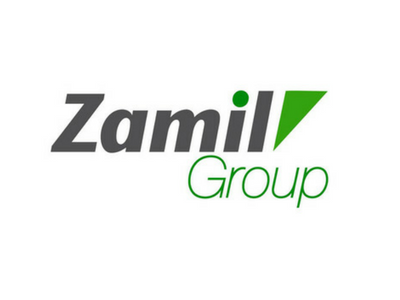 Zamil Group acts as Alphastrut’s sales agency in the Kingdom of Saudi Arabia. Visit Zamil’s website to find contact details. Sigma Enterprises acts as Alphastrut’s sales agency in the United Arab Emirates. 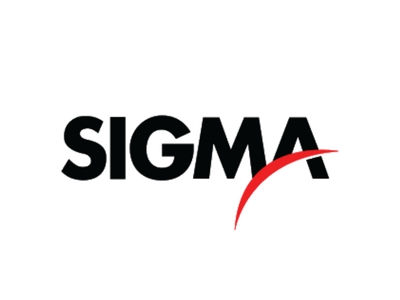 Visit Sigma’s website to find contact details.